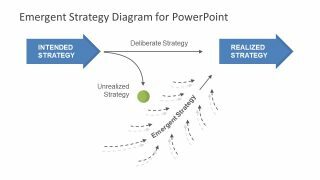 The Emergent Strategy PowerPoint Diagram is a presentation of a methodology for achieving goals. These can be the individual’s set of goals or an organization’s predetermined outcomes. The emergent strategy, however, is an unplanned approach to overcome the unexpected challenges and opportunities. 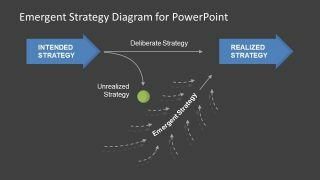 The business strategy PowerPoint of emergent provides simple diagram designs. It has 4 slides to explain the intended, deliberate, and realized strategies as well. This PowerPoint has three unique diagram designs to display role of emergent strategy in intended-realized approach. The strategic plan of an organization basically comes from two directions. First, what business wants to execute (intended). And, the other one which arises due to unexpected risks and opportunities (emergent). 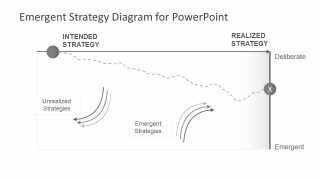 The Emergent Strategy PowerPoint Diagram is an editable template. The first diagram slide has an additional layout with the darker background color theme. Further, it contains a matrix style diagram showing how emergent can affect the smooth transition of realized strategy. 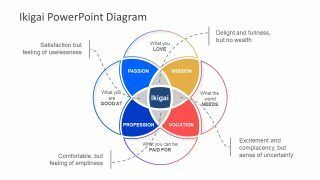 It is a suitable strategy formulation method in PowerPoint for the management professionals. 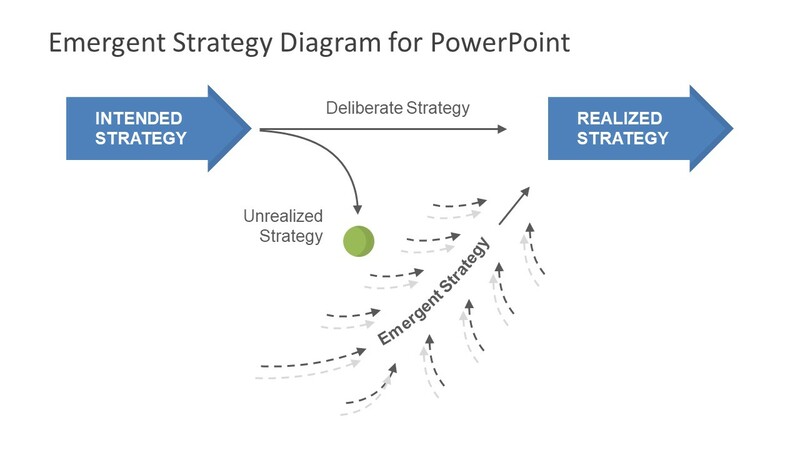 The last PowerPoint slide of business strategy template shows a precise diagram of the planning model. The illustration assists audience to grasp the main concept. 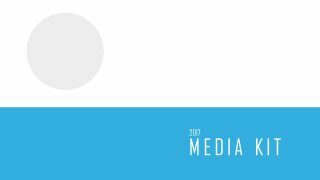 Whereas, the presenter can deliver the changes of strategic plan as a part of the unrealized and emergent segment. 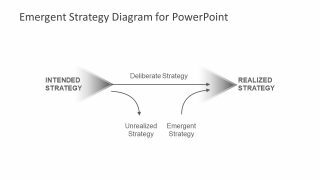 The PowerPoint diagram of emergent strategy is an organization’s business approach template. It is a response to environmental change or events. 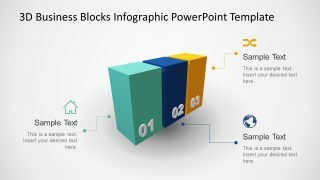 The diagram shows many design features of PowerPoint. These include the gradient and shadow effect. The shapes in PowerPoint are completely customizable. Therefore, users can change the colors of flat vectors and backgrounds. Moreover, the shapes are high-resolution images and users can rescale them to any size. 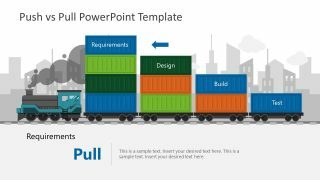 With this emergent strategy PowerPoint template, a company can create and execute a plan with confidence. While the diagram demonstrates changes in the plan which can affect the organization over time.